When disasters make headlines, corporate executives often have knee-jerk reactions and call for business continuity solutions to be implemented immediately. However, when push comes to shove, those very same executives tend to put up roadblocks with concerns over budget, priorities, vulnerability assessments and security. Is Your Company’s IT a Disaster Waiting to Happen? Perhaps more concerning, according to a June 2015 Ponemon Institute report, there are “a large portion of companies who remain vulnerable as a result of lack of executive interest in preparing for worst-case scenarios.” This creates a precarious situation for DevOps professionals that understand the severity and breadth of threats that can trigger downtime—from human error to power outages, cyberattacks and natural disasters. To expedite disaster recovery initiatives, IT teams must enlist top executives that influence budgeting directly. This often calls for varied approaches that speak to specific executive concerns and issues. It’s very common for companies to confuse disaster recovery and backup solutions. Both are available via cloud, giving teams access to capabilities that were once only available to enterprises with huge IT footprints. When you approach any executive, it’s critical to understand various services and how they can work in tandem to deliver the most cost-effective protection. Backup ensures companies do not completely lose data because it is backed up with copies. While it is important to have copies of data, accessing and restoring backups can take some time. Therefore, for workloads with important but not extremely time-sensitive data, backup can be sufficient while satisfying budget restrictions. 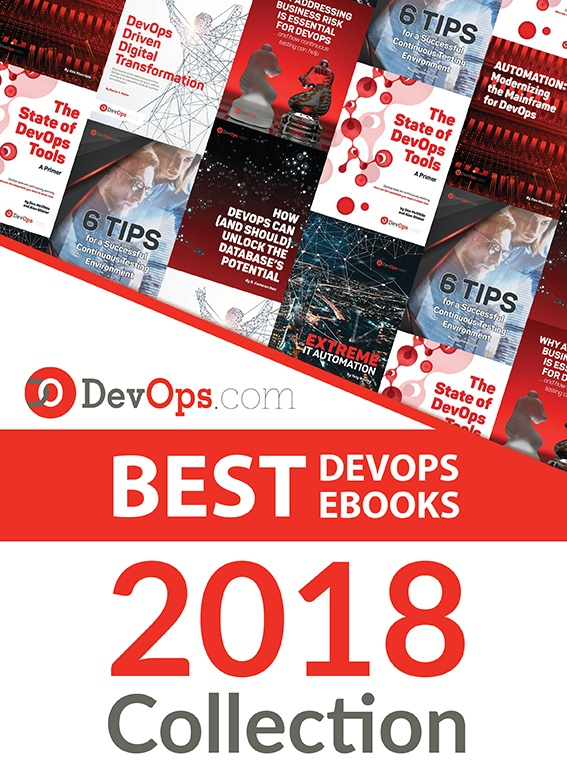 In the fast-paced DevOps world, backup usually falls short. On the other hand, cloud-based disaster recovery ensures minimal—if any—downtime. Applications can fail over and be up in running in seconds. Further, testing can be done at will without any impact on production environments. For workloads that demand continuity of service and aggressive recovery point objectives (RPOs), disaster recovery solutions are the better option and can also deliver cost efficiencies. For many operational and regulatory compliance reasons, companies may require a mix of both backup and disaster recovery. When evaluating service providers, check into how easy it is to apply backup and disaster recovery based on your development and application requirements. Take a close look at pricing models associated with each—including any support fees. Everything boils down to financials for CFOs, so they should be approached from a fiscal angle that demonstrates value backed by metrics. Be prepared with unbiased, independent information that appeals to their risk averse nature. What other financial benefits might come from leveraging cloud-based disaster recovery? For example, in some cases DevOps teams are beginning to use the failover cloud as a load testing environment that would otherwise require significant on-premise investments. Disaster recovery-as-a-service (DRaaS) environments with advanced security can also be used to check for possible vulnerabilities to cyberthreats. On top of branding, advertising and public relations responsibilities, CMOs have key objectives that pertain to customer loyalty and overall corporate reputation. They may not be interested in the details of services, but can be a powerful advocate that can speak to the need for business continuity solutions that will protect brand image, reinforce messages about your technology innovation and maintain excellent customer support. Familiarize yourself with real-world stories that demonstrate how media—both traditional and social—cover outages and their negative impact to business. One need not look further than the recent Delta and Southwest outages. The concept of DevOps is about culture as much as it is about technology, and communication and collaboration are key. By understanding the needs and responsibilities of all stakeholders involved, teams can cut through politics, efficiently protect business and begin to leverage cloud-based DR technologies for initiatives far beyond recovery, alone. Lilac Schoenbeck is vice president of Product Management and Marketing at iLand. She has nearly 20 years of experience with product management, marketing, strategy, business development and software engineering in the grid, virtualization and cloud domains. She is currently vice president of marketing at iland, a global enterprise cloud hosting provider. Prior to this role, she led cloud and automation marketing for BMC Software and has worked for IBM, Fortisphere, Innosight and the Globus Alliance. Lilac holds an MBA from MIT Sloan School of Management and a Computer Science degree from Pacific Lutheran University.